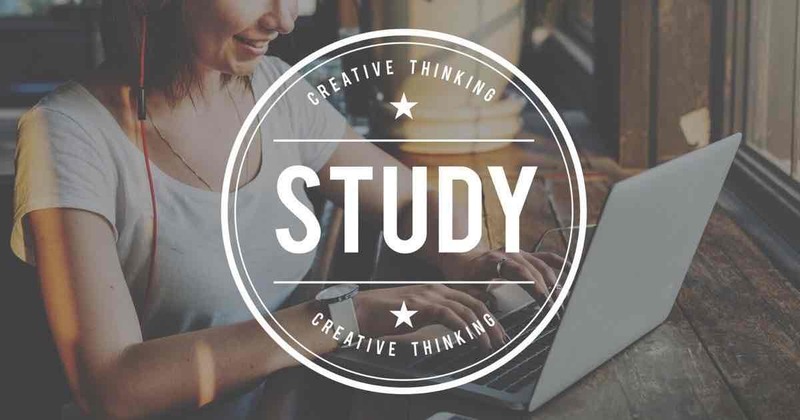 Learning how to study effectively is an art. 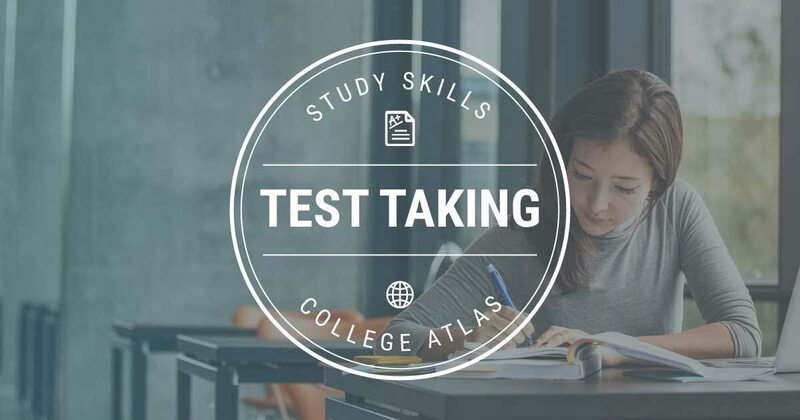 We venture to guess that if you asked most college graduates, they would probably tell you that when they first started college, they did not know how to study very well. That, unfortunately, is not humility but it is the truth. 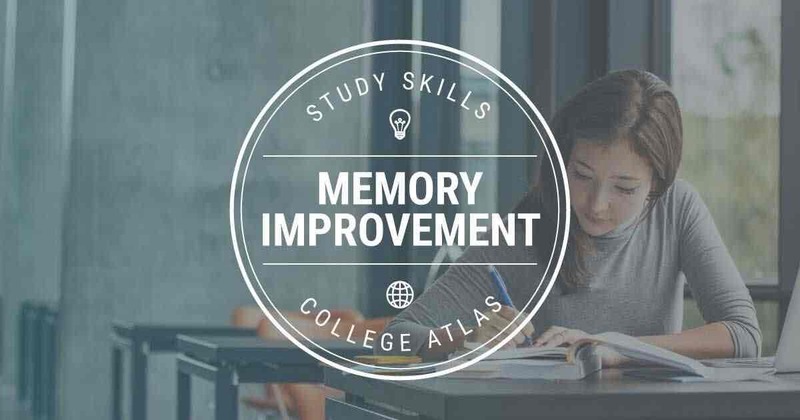 Learning the basic foundational principles for learning, processing, retaining, and recalling information will be very helpful for you as you begin and continue through your college career. 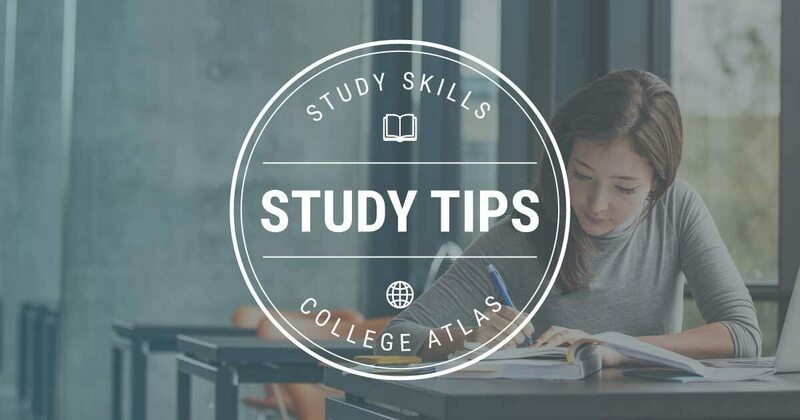 As you read through these college study tips and techniques below, we challenge you to experiment and see which work best for you. 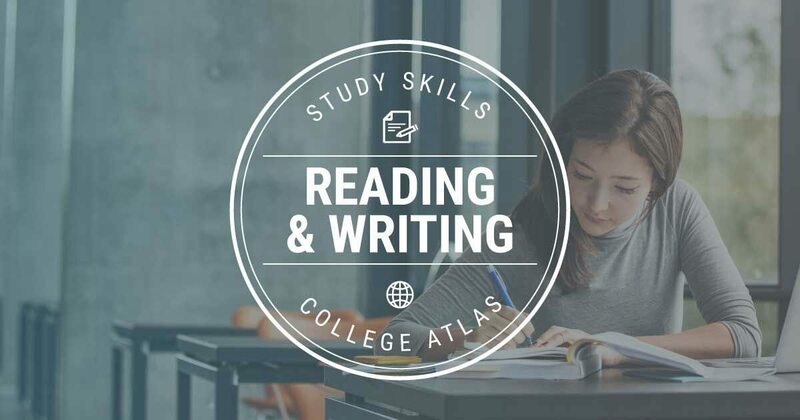 They may not all work for you but it is highly likely that as you try, there will be some that work wonders and you will start to see success in your homework, studying, memorizing, reading, writing essays, and test taking.  Continue expanding your study skills. 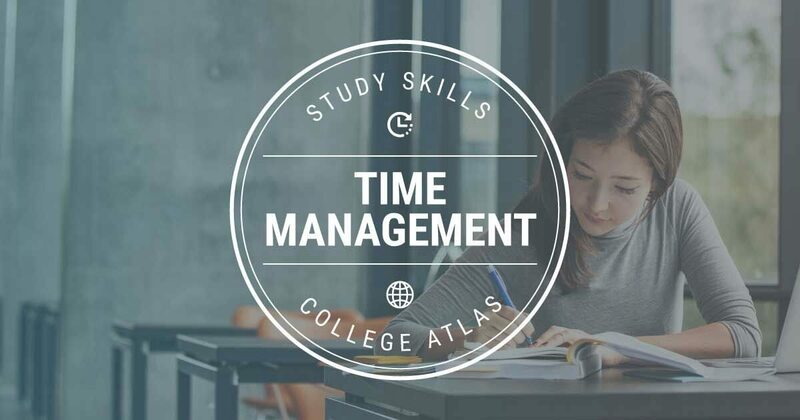 View other Study Skills For College Students.